Please observe parking rules and regulations. Thank You! 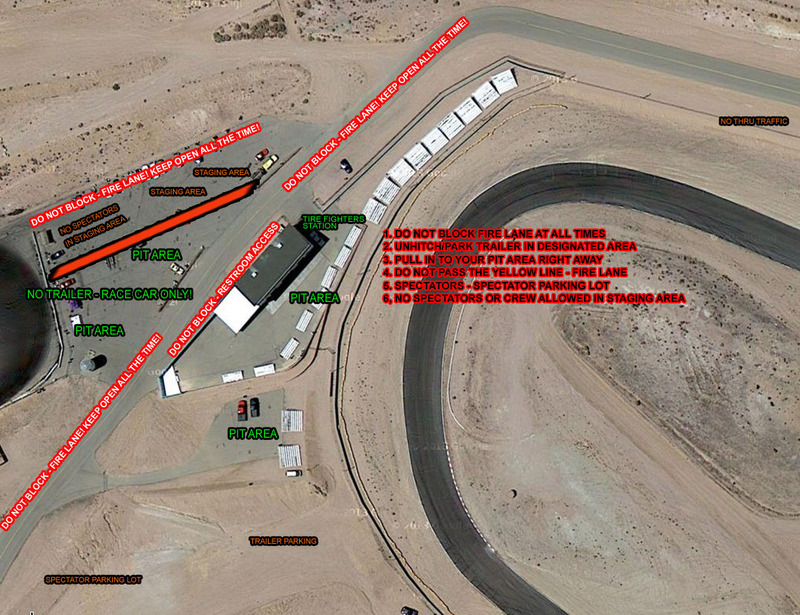 LIMITED… TOPDRIFT ROUND 1. ARE YOU DOWN? TopDrift Limited Round 1 is coming…. April 23-24! 2 days of tire slaying! Are you down? 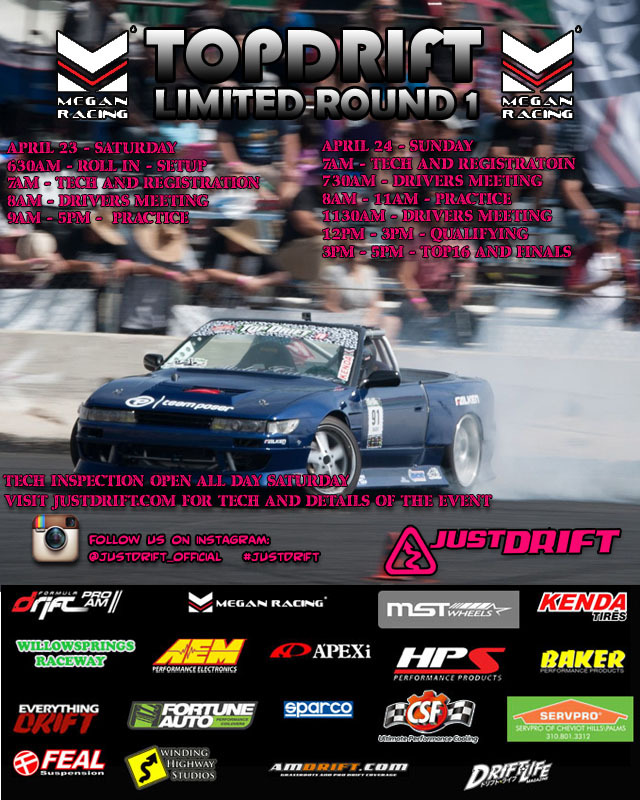 JUSTDRIFT | admin April 10, 2016 | Comments Off on LIMITED… TOPDRIFT ROUND 1. ARE YOU DOWN? 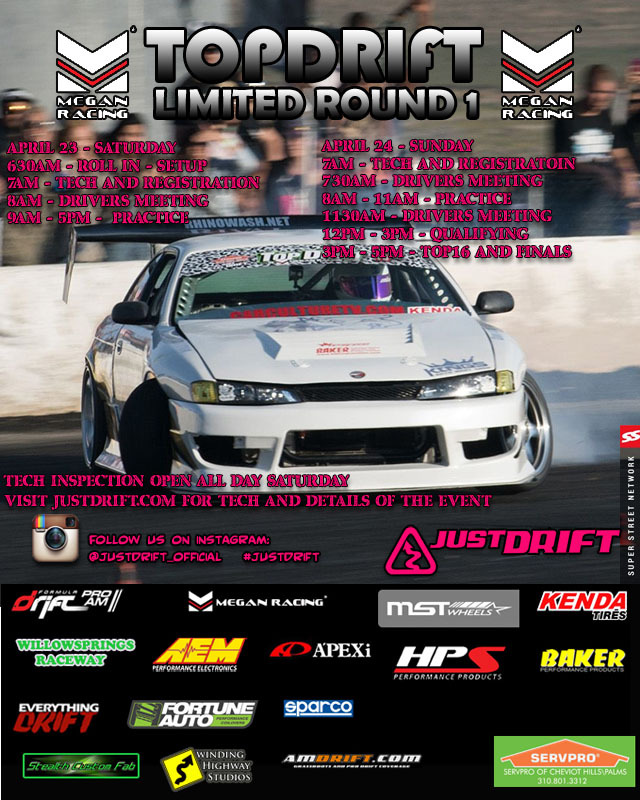 JUSTDRIFT | admin April 6, 2016 | Comments Off on TOPDRIFT LIMITED ROUND 1!